Riverdale’s 100,000 sq ft warehouse allows us to work with customers on all of their inventory management needs. Our customer service team closely examines inventory levels and automatically replenishes when pre set levels are reached. Riverdale also owns its own fleet of trucks and can react quickly to time sensitive releases and any customer emergencies. 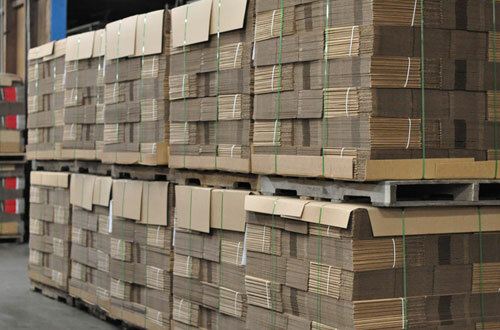 Our shipping department works hard to help our customers maximize distribution efficiencies and reduce transportation costs.